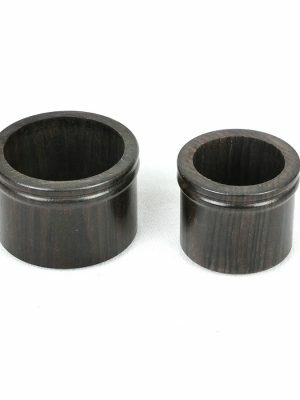 MMI has a wide variety of oboe tenon caps in our inventory. 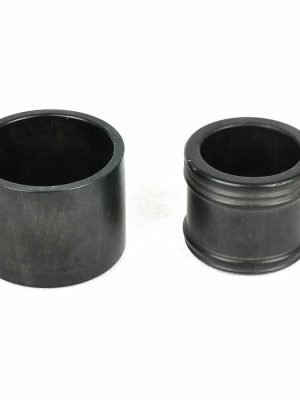 Whether you are looking for a replacement tenon cap or hoping to upgrade, we have the products for you. Don’t put your oboe care on hold, browse our selection of tenon caps for oboes today!